Locklizard was incorporated in 2004 by a group of IT security experts drawn from the information and document management fields. Our core team brings with it over 45 years of experience in IT, IT security technologies (DRM, encryption, copy protection, document & PDF security), methods and techniques, and IT standards. Members of our team have been members of the CESG Listed Advisor Scheme (CLAS consultant), have served on ISO and BSI committees for security and trade messaging, and have worked on European and International projects for the implementation of Public Key Infrastructure (PKI) and cryptography, sponsored by both the European Commission and the Defence Agencies. As a result we are uniquely placed to make best use of the best available technologies, methods and practices for achieving Digital Rights Management (DRM) and encryption solutions that effectively protect Intellectual property and copyright. Known as the leading source for PDF security, document security and copy protection, Locklizard is relied upon by corporations large and small for complete PDF security and DRM controls. Locklizard specialises in providing granular and effective technology controls that may be used by any scale of organization to protect its intellectual property, whether it is a boutique training company or a governmental agency. 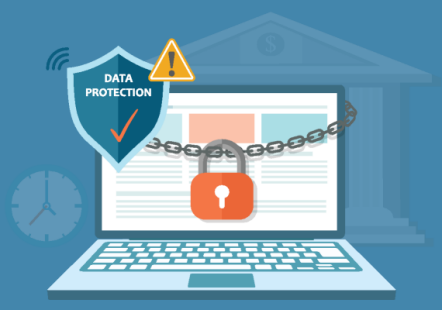 These solve many of the weaknesses of other PDF security solutions and PDF security controls by enforcing, through the use of sophisticated encryption methods, complete control over your documents. Our PDF security software is cost effective, technically advanced and, most importantly, easy to implement.